Though this topic can be a matter of opinion, there are stats and rankings that help us to determine the best British boxers of all-time. Boxing hasn’t always been a mainstream sport, nor has it always been highly televised, etc. Technology has really changed the demand and popularity of the sport. Now boxers are some of the highest earning sports stars with the most expected shows. 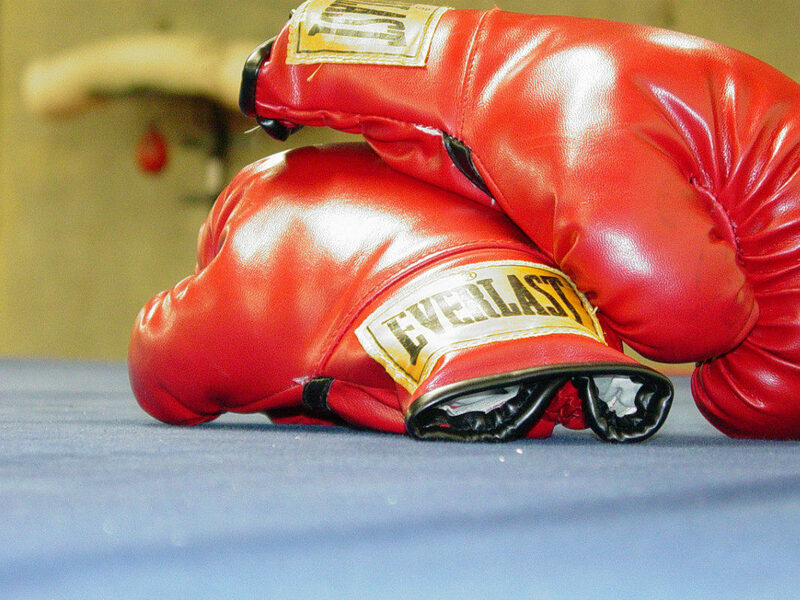 One thing that has remained relatively constant, however, are the rules of boxing. Now, let’s take a look at some of the best British boxers of all-time…after all, the British practically invented modern-day boxing as we know it. In 1967, when John Graham Chambers and his friend Sir John Sholto Douglas teamed up to introduce rules into the game that changed it dramatically. Namely, they outlawed wrestling. They also required boxers to wear gloves, insisted on a one-minute rest between rounds and gave fighters 10 seconds to rise after hitting the floor. Jimmy Wilde, World Flyweight Champion 1916-1923. A record of 131-3-2 (99) and 13 no-decision fights. Though this man fought over 90 years ago, it doesn’t mean he shouldn’t make the cut of greatest British fighters. Despite rarely weighing more than 100 pounds, he was one of the best punchers ever. His winning streaks can only be rivalled by fighters like Sugar Ray and Willie Pep. Freddie Welsh, World Lightweight Champion 1914-1917. A record of 73-5-7 and 82 decisions. It is a shame that when Welsh is remembered, it is only as the man whom Benny Leonard won the lightweight title against in 1917. Welsh, for sure, was one heck of a lightweight fighter and his record proves that. He was a great puncher as well, not quite as Wilde was, but few were. He was also a quick-footed fighter who relied on his defence. Jim Driscoll, British Featherweight Champion 1907-1913. A record of 52-3-6 (35) and 8 no-decisions. Like Welsh, Driscoll relied on his defence and kept his opponents off balance with quick footwork, speed and mental toughness. Driscoll lost to Welsh via a disqualification in Cardiff (1910) and never won a world title — officially because of the no-decision era they were fighting in. Lennox Lewis, Heavyweight Champion 1993-1994, 1997-2001 and 2001-2003. A record of 41-2 (32). So, this is where a large debate starts, as many would have put Lewis at the top of this list not in the fourth spot. However, more believe that is only because of the favourable bias toward heavyweights or modern fighters. We have rated the other fighters above Lewis because they have more wins than he has total fights. With that all said, Lewis was a wonderful fighter. He dominated the heavyweight champions during his time. And had the title of this article been the “Greatest British Heavyweights”, there is no doubt that he would be at the top of the list. Bob Fitzsimmons, World Middleweight Champion 1891-1897, World Heavyweight Champion 1897-1899 and World Light Heavyweight Champion 1903-1905. A record of 40-11 (32) with 11 no-decisions and 1 no-contest. So, a lot of people argue that Fitzsimmons doesn’t belong on this list at all due to the fact that he fought entirely in Australia and the United States, but never in Great Britain. However, the fact remains that he was born in Helston, Cornwall, England. Therefore, this qualifies him to make the cut in our eyes. He was considered boxing’s first triple-crown champion. Like these five fine boxers, there are many more that are considered Britain’s greatest boxers. Boxers like Ted Lewis, Ken Buchanan, Randy Turpin, Naseem Hamed, Owen Moran, Amir Khan, Ricky Hatton, Joe Calzaghe, Chris Eubank, Nigel Benn, Carl Froch and so many more. That is without taking into account todays fighters and how good they can be remembered. Though the sport itself has had some ups and downs in the recent years, there is a lot of fight left in the sport of boxing. Who is your best ever British boxer?